HALEY: You have played with the Padres, Red Sox, Indians, Twins, A’s and Diamond Backs, do you have a favorite ballpark and why? BRESLOW: I enjoy playing in the old stadiums like Fenway Park, Wrigley Field, and the old Yankee Stadium. They all have so much history. HALEY: What is your most effective pitch? Fastball, curveball, change up or slurve? BRESLOW: My fastball is my go to pitch and on a good day it results in lots of strikes. HALEY: When the catcher comes to the mound what do you talk about? BRESLOW: We talk about what pitches to throw, sometimes he calms me down, or tells me something funny to help me relax. HALEY: What brand of gear do you use? 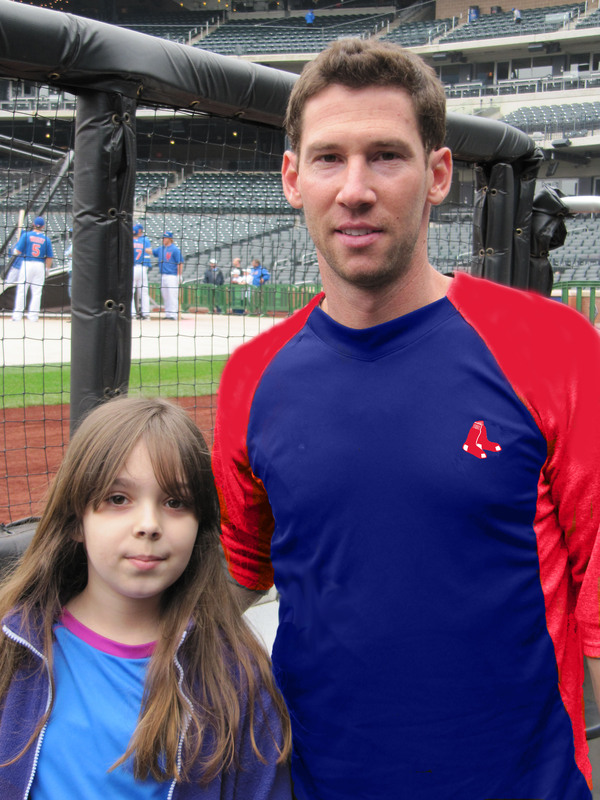 BRESLOW: Nike Apparel and an Akadema glove. BRESLOW: J.J. Putz is the biggest joker on the team. HALEY: What are some of his pranks? BRESLOW: He has been known to put bubble gum on top of a guy’s cap when he’s being photographed or for a video interview. HALEY: Have you ever been the victim of a practical joke? BRESLOW: I usually try to be an instigator, hoping to deflect the joke or prank away from me. HALEY: What is the atmosphere like in the bullpen during the game? 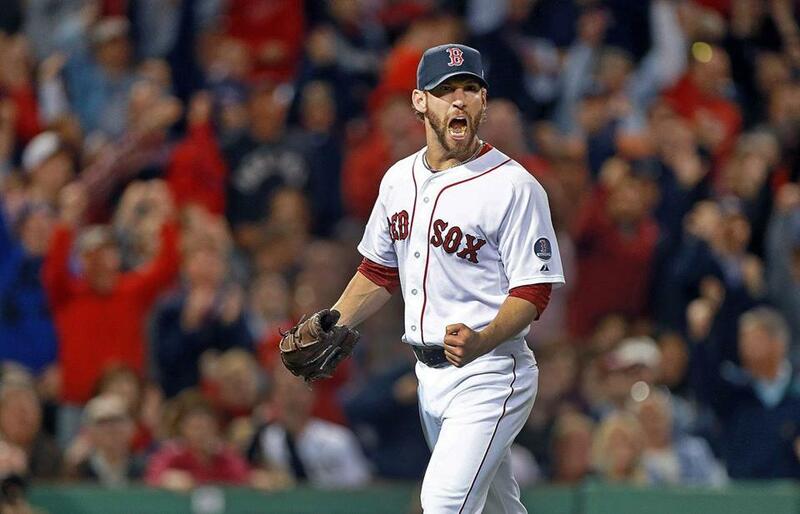 BRESLOW: I am never there in the beginning of the game because I am a relief pitcher. In the later innings it all depends on how the game is going. Later in the game it can change because, we are called in for relief to either hold the lead or because we are expected to turn the game around. HALEY: I read that above your locker in Oakland that there was a cartoon picture of Albert Einstein. Is the picture still above your locker? what is the meaning of the picture to you? BRESLOW: Actually the picture got left in Oakland because I got traded in the off-season. Russ Springer was the guy who put pictures above everyone’s lockers and Albert Einstein represents being a smart guy. HALEY: What players did you look up to as a kid? BRESLOW: As a kid growing up I was a Mets fan and looked up to Dwight Gooden and other pitchers like Sandy Koufax, Randy Johnson and Greg Maddux. HALEY: How did players like Hank Greenberg, Sandy Koufax, and Ken Holtzman inspire you? BRESLOW: They are all great Jewish players and being Jewish I really appreciate what they have done in baseball history and as role models. 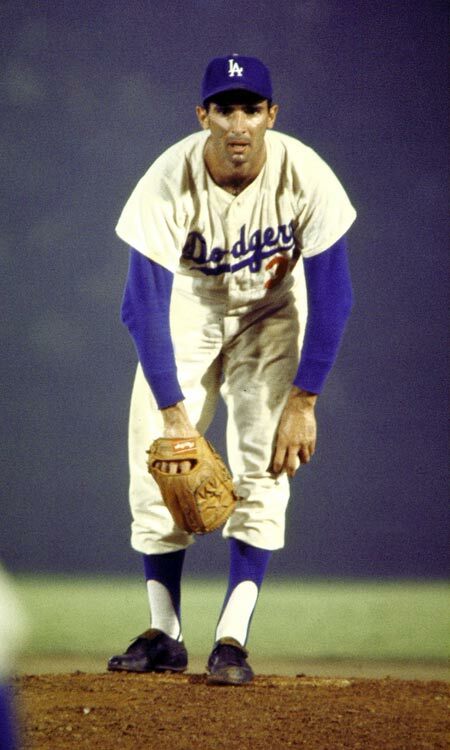 I finally got to meet Sandy Koufax this off-season and get his autograph. BRESLOW: It depends on what city we are in. On the East Coast I generally spend time with family because I am from New Haven, CT and most of my family is back east. Generally I will wake up and eat breakfast, then walk around and learn about the city. In places like Washington DC and Philadelphia there is a lot of history to learn. HALEY: On game days when do you eat? BRESLOW: Usually I will get up and eat breakfast, then lunch at the field, a snack after batting practice and then dinner after the game. Usually I will eat whatever food is set out for us. I tend to eat a lot of grilled chicken. HALEY: What is your Favorite Ballpark food? 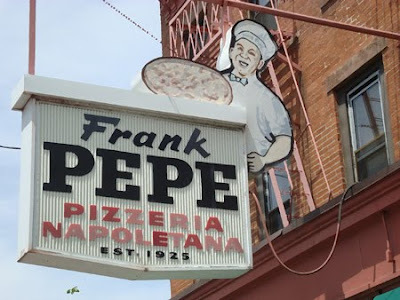 HALEY: Frank Pepe’s in New Haven is considered by many to be the best pizza in the country! What are your thoughts? BRESLOW: I Agree 100% that it is the best Pizza and I am glad that it has become more accessible because they now have more than one restaurant. HALEY: Do you have a favorite restaurant? BRESLOW: Not really because I like to eat out and don’t like to limit my choices. HALEY: Do you watch or play any other sports? BRESLOW: I watch most sports, particularly football and basketball. I played soccer in High School. 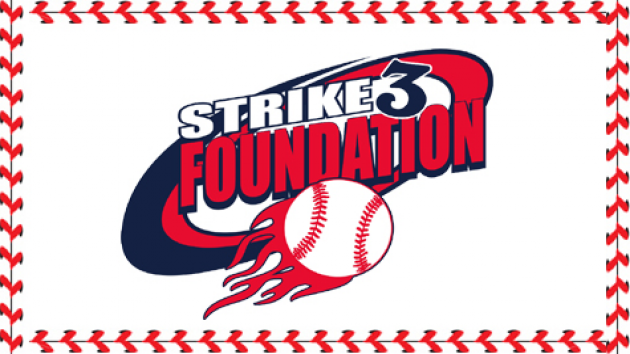 HALEY: What is the Strike 3 Foundation? BRESLOW: The Strike 3 Foundation is the charity I started in 2008 for childhood cancer research. When my sister was diagnosed with thyroid cancer as a child, I saw what it did to my family. The Strike 3 Foundation is a way for me to give back in recognition for all my good fortune. HALEY: Graduating from Yale makes you one of 39 players with a college degree, what other accomplishments are you proud of? BRESLOW: I would say that making it into the big leagues and then getting called up from the minors, getting into medical school and that we have raised over a million dollars with the Strike 3 Foundation. HALEY: When you retire do you think you will consider becoming a doctor? BRESLOW: Depending how long my career in the MLB lasts. When I am finished playing baseball if I still have the interest and desire I think I will take some classes. HALEY: You were once give the title of “The Smartest Man in Baseball” how do you feel about that? BRESLOW: I feel like there are a lot worse things that people say about professional athletes so it is not so bad to have that reputation. HALEY: What advice would you give young readers? BRESLOW: Find something you are passionate about and enjoy working to become successful at it. Success is bred from self motivation.